Stay in touch with family and friends with this expandable phone system. 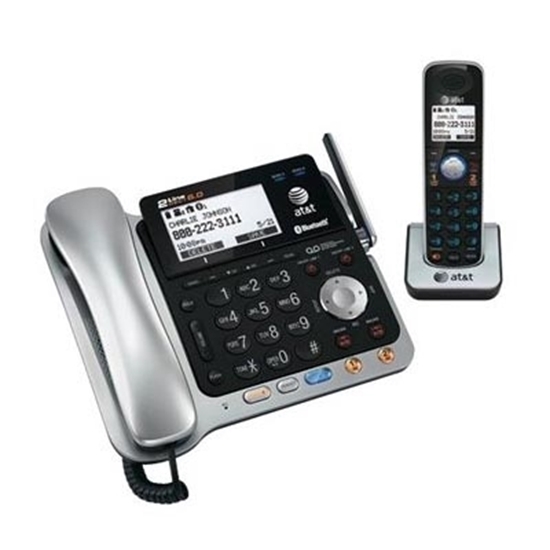 Includes corded base station with digital answering system plus one cordless handset with charger and is expandable to 12 handsets. Get your hard floors cleaner than you could have ever imagined! The Bissell® CrossWave™ is a revolutionary, all-in-one, multi-surface cleaning system that vacuums and washes floors at the same time. 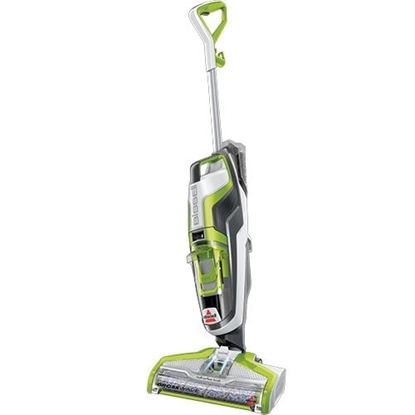 With a Dual-Action Brush Roll rotating at 3,000 RPM and an innovative multi-surface cleaning solution, the CrossWave cleans better than a sponge mop and bucket, in less time. Plus, with the touch of a button, you can seamlessly switch from cleaning hard floors to vacuuming and washing your area rugs. All with one machine.